Foreigners in Nicaragua have the assurance of 100 percent property ownership with equal rights under the law. Foreigners in Nicaragua have the assurance of 100 percent property ownership with equal rights under the law. 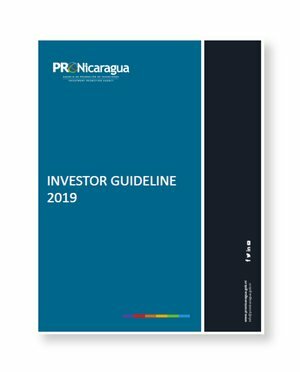 The Constitution of Nicaragua and the Foreign Investment Law 344 recognize the rights of foreign investors to own property and establish businesses as they wish in the country. Before purchasing a property, a registration history must be requested to verify ownership of the property for the past 30 years. Freedom of Liens for properties are also encouraged to indicate any annotations that may pertain to a given property prior to purchase. Notary Public: The parties involved appear voluntarily before the Notary Public to conclude any type of contract in which property rights are transferred or real estate sold. Municipal Authorities: Once the purchaser has the corresponding public deed, he/she has to appear before the Physical Cadastral Office. General Directorate of Revenues and Ministry of Treasury: This can be done simultaneously with the procedures required by the municipal authorities, as it implies the Real Estate Tax (IBI) payment, which represents 1% of the estimated total value of the property after the obligatory inspection and appraisal. Property Registry: Depending on the history of title to the property and if necessary, the owner must additionally submit the “Certification of No Objection” given by the Attorney General’s Office, which certifies that there are no irregularities affecting the property. This document is a requirement to register the property under the buyer’s name, mainly for properties affected by the agrarian reform.